We recently built a fairly large site for Odyssey Parenting in Northern Ireland with bespoke functionality. This site uses wordpress as a platform and has a multi user login system for administrators and trainers running Parenting Your Teen courses for the team at Odyssey. There is an interesting process flow and a number of technologies that were used to achieve it. Trainers apply to run the programme via the front end, which starts the process and admins then can approve trainers after vetting process. Once approved trainers can then apply for courses for parents to attend. Once these are approved the course is displayed via a map on the front end so that parents can apply. The map was built using and SVG file which makes it fully responsive and interactive http://www.odysseyparenting.org/for-parents/find-a-programme/ the data fed to the SVG comes from the trainers database and so it generates the code on the fly to display the map. Once a course is up and running stress level questionnaires are automatically delivered to parents before and after a course and are filled in via special links sent to them via email. Administrators also have a full back office to explore attendance levels and improvements in stress levels amongst parents through filtering based on an array of demographics. This entry was posted in Clients on November 6, 2015 by Cian Foley. High Street Medical Centre Dungarvan or HSMC Dungarvan, are a group of doctors and nurses based in the centre of Dungarvan town. 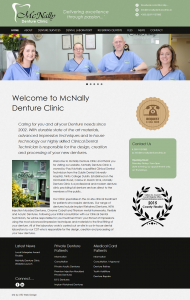 I was approached by the team there to produce a professional website for their practice. Provided with their logo from a compliment slip we recreated the logo and created a clear and crisp responsive web design from the colours in the logo. Using the orange as the highlight colour and the grey for menu, footer etc. 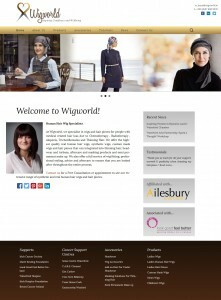 To launch the site we liaised with their hosting providers and also provide onsite training to ensure that they had the confidence to edit the site themselves going forwards, included in this we installed an SEO plugin for the Content Management System which allows them to target keywords for specific pages on the site, a critical point of focus for any successful website. 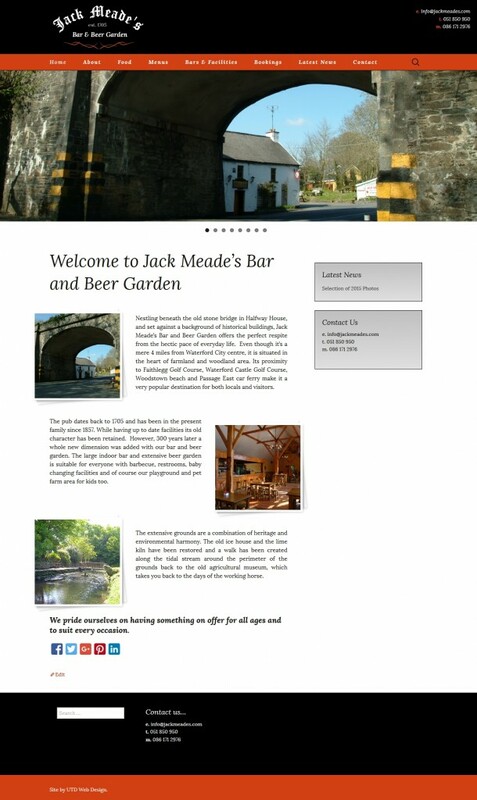 Best of luck to Sinead, Jean and Jackie with the new website. 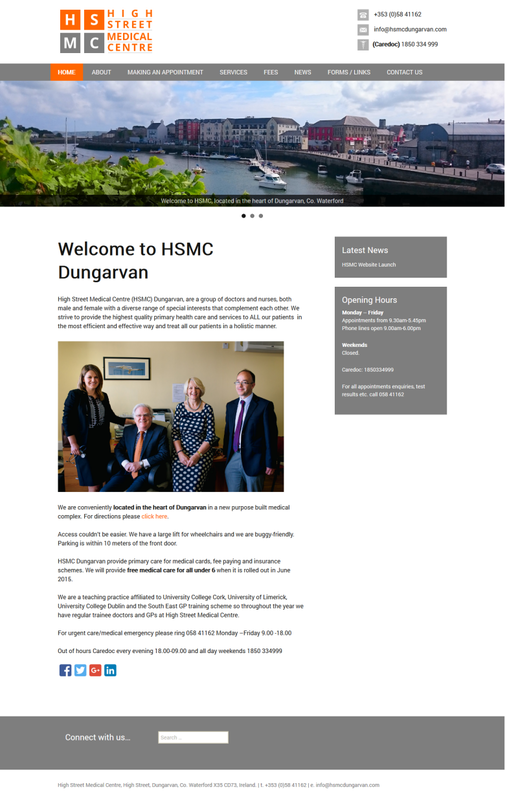 Hopefully HSMC Dungarvan’s customers will find the information they are looking for quicky and easily through the website on both mobiles and desktop computers. This entry was posted in Clients on September 10, 2015 by Cian Foley. 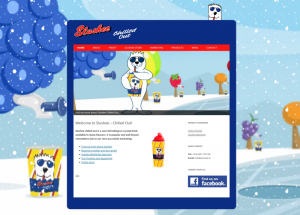 When I was approached by Mick Daniels, the owner of www.slushee.ie, to take on the rebuilding of his slushee website, I was really excited to take on the project. Firstly, because my kids and I are partial to the odd Slushee, especially on a hot Summer’s day (bring it on). Secondly, because it’s such a cool brand (pardon the pun), having featured is many Hollywood movies. And thirdly, because it is run by a hard working solid employer in my home city of Waterford. Mick’s existing site was built several years ago and needed to be made mobile friendly and modernised, so we took the existing Slushee brand and built a new site around it. We took stills from professional animations that Mick had commissioned previously to create a consistent look and feel across the site using them in the homepage slider and of course on the site’s background. To add a little extra cool factor to the site we added an animated background snow layer, which uses standard HTML to animate a few layers of different sizes giving a parallax snow type effect. Given the chilly nature of the product, we felt this would work well and not interfere too much with the user’s experience. Other than that we transferred site content and added a shopping cart using Woo Commerce plugin for wordpress in order to get the site live. The site should be a breeze for Mick to update going forward himself and is infinitely extensible with the vast array of wordpress plugins available. This entry was posted in Clients on May 7, 2015 by Cian Foley. 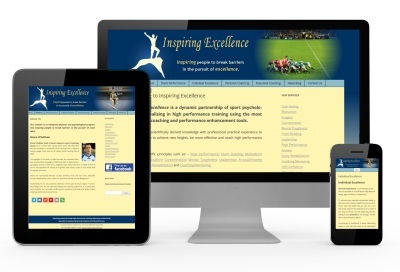 I was delighted to work with Shane O’Sullivan (Waterford GAA Hurler) on upgrading his website. As well as being a dedicated athlete, Shane is also a sports psychologist, running the Inspiring Excellence practice in Waterford, Ireland. Shane wanted to make sure his site was mobile compatible and future proofed. He also wished to add a blogging dimension to it so that he could share his thoughts on the subject via the website and through social media effectively. 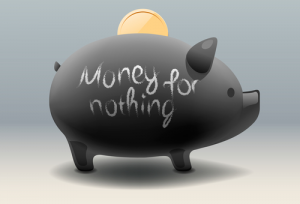 With this in mind we decided to move to the WordPress platform. His site and brand had already been nicely designed so we simply transferred the existing design to WordPress and made sure that when it rendered on smaller screens such as tablets and mobile devices that it presented the information clearly. We employed a responsive design with some break points for different sized screens and replaced a header that consisted of animated gifs with a more modern, re-sizable slide show type plug-in. All of the sites existing SEO (Search Engine Optimisation) has been maintained as we mapped existing .html files to wordpress pages and posts using a redirect plug-in. We also made SEO more easily manageable through use of SEO plug-in. Each page is shareable on social media also now through the use of Social Media plug-in. Just after launch, Shane has posted his first blog entry ‘www.inspiringexcellence.ie/rugby-haka-hurling-football.html,’ which is already being liked and shared on social media. Best of luck to Shane with his new website and sport psychology career. This entry was posted in Clients on September 4, 2014 by Cian Foley. UTD Web Design Waterford has just launched BreastSurgeon.ie to add to its growing list of clients in the Healthcare and Wellbeing space. BreastSurgeon.ie highlights the services of Mr. Gerry O’Donoghue, who is a Consultant Breast Cancer Surgeon with special interest in Breast Cancer Surgery based in Waterford Regional Hospital and adds to the growing list of healthcare website design in our portfolio. We have a number of other sites in the health care space currently under development also. Feel free to contact us if you need to discuss professional website design and development for your health care business. This entry was posted in Clients on June 3, 2014 by Cian Foley.